Essay Fiesta Will ‘Wow!’ You on August 15th! On August 15, 1977, the Big Ear telescope at Ohio State University received a strong narrow-band radio signal that appeared to be of extraterrestrial origin. Astronomer Jerry Ehman was so impressed that he circled the reading and wrote ‘Wow!’ beside it. 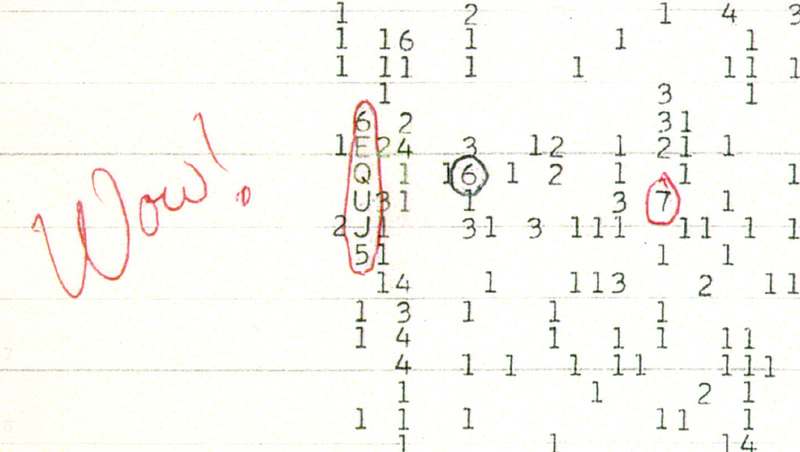 The signal has been referred to as the ‘Wow!’ signal ever since. On August 15, 2012, Arecibo Observatory beamed 10,000 Twitter messages in the direction of the ‘Wow’ signal. So you can be sure that those aliens are never going to contact us again. 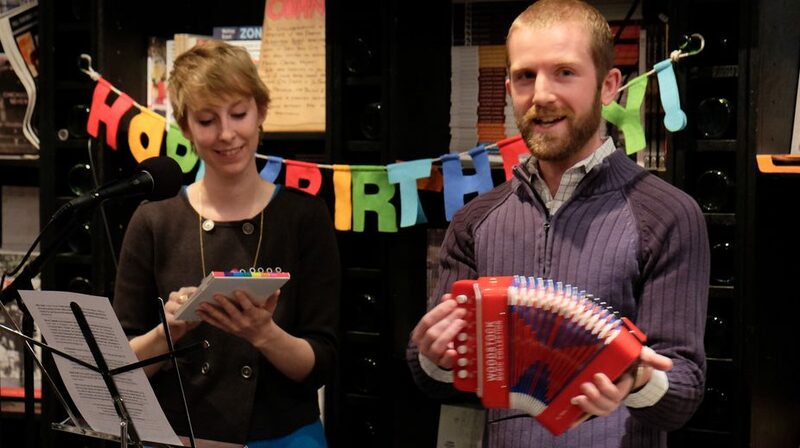 On August 15, 2016, Essay Fiesta host Willy Nast will be at the The Book Cellar at 7:00 pm with an out-of-this-world lineup of writers and performers. He’ll be writing ‘Wow!’ on each of their foreheads. As always, we’ll be collecting donations for the terrestrials (and extraterrestrials) at 826CHI. « Our July Lineup Lowers the Boom Pow Crackle!